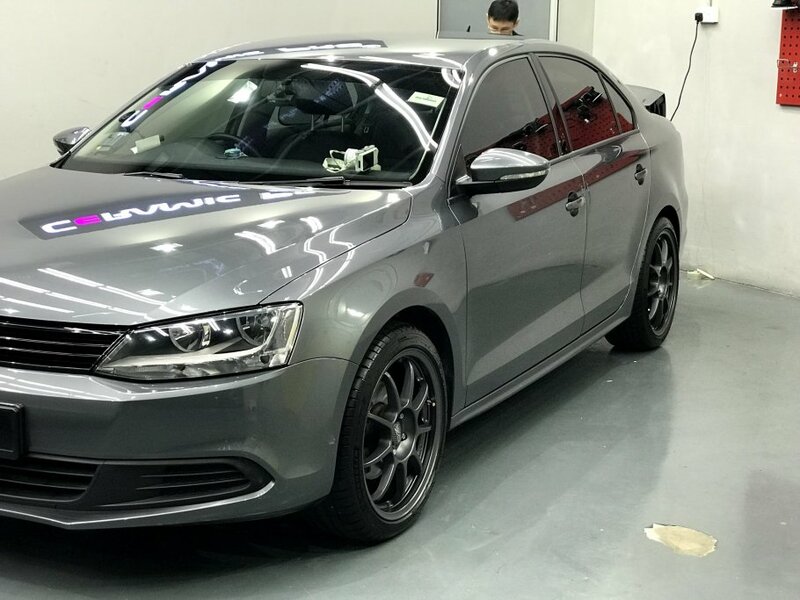 I was sourcing to do paint protection for my new car VW Passat and read the reviews at SGCarMart about ACE GT Pte Ltd. I visited ACE GT at Yishun 2 times to see how the works are carried out and for dialogue session with George. 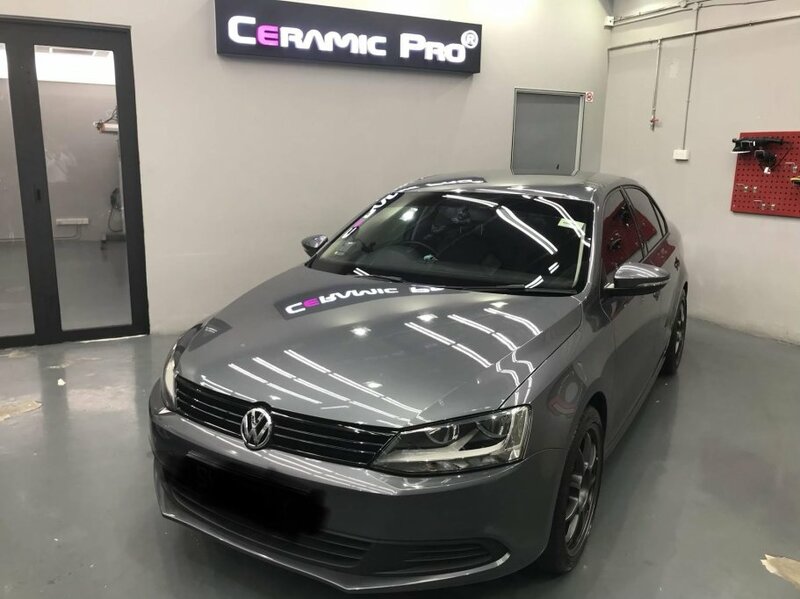 I found the workshop properly equipped and I realised Mr George has in depth knowledge on paint protection works and patiently explained to me about Ceramic Pro and demonstrated the quality of the products. Being a new car, George recommended to install Film protection for my Bonnet and Front Bumper to avoid stone chips marks. Made an enquiry via sms/email and got a very prompt response. 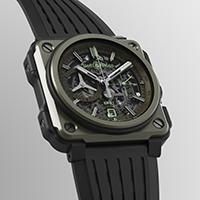 The treatment looks good and packages offered seems reasonable with the relevant warranties. Treatment took a whole day. Car looks great after treatment. This is my second car I have trusted with George and his team. Appreciate George for his understanding and for his patience even for the arranging for my car's appointment. I love this car and the way it drives. With a plan to drive it till 10 years and beyond, I wanted to keep its paintwork in tip-top condition. After my initial coat, I went back obediently every year for the scheduled annual maintenance. After 4 years, it still shines. I cannot be happier. Ceramic Pro is proven effective. The service is good. There were some scuff marks and they managed to make it look smoother and less obvious. It is definitely not cheap but good stuff are never cheap. The end result is value for money and happiness in paying the bill.